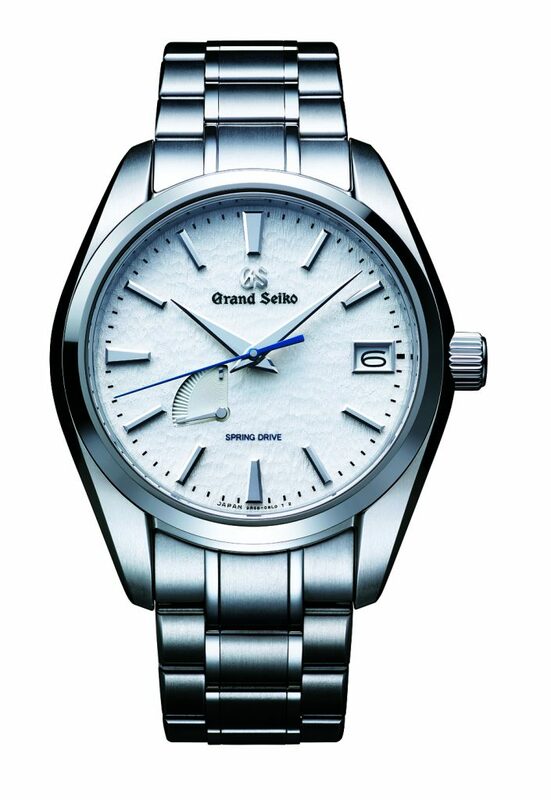 Powered by Grand Seiko’s unique Spring Drive movement, the SBGA211’s case and bracelet are made with high-intensity titanium, making it 30% lighter than stainless steel and a pleasure to wear. The blued steel second hand moves smoothly in glide motion, and glows over the contrasting pure white face to create an even more dramatic movement. It features a 72-hour power reserve and a power reserve indicator on the bottom left of the dial.